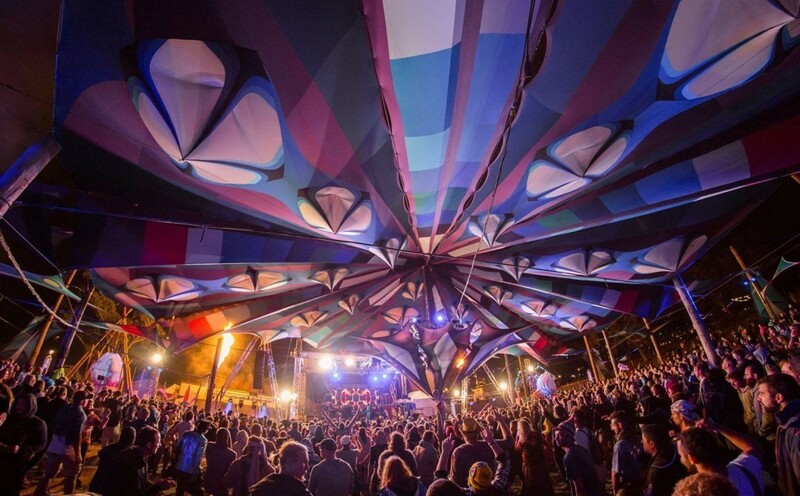 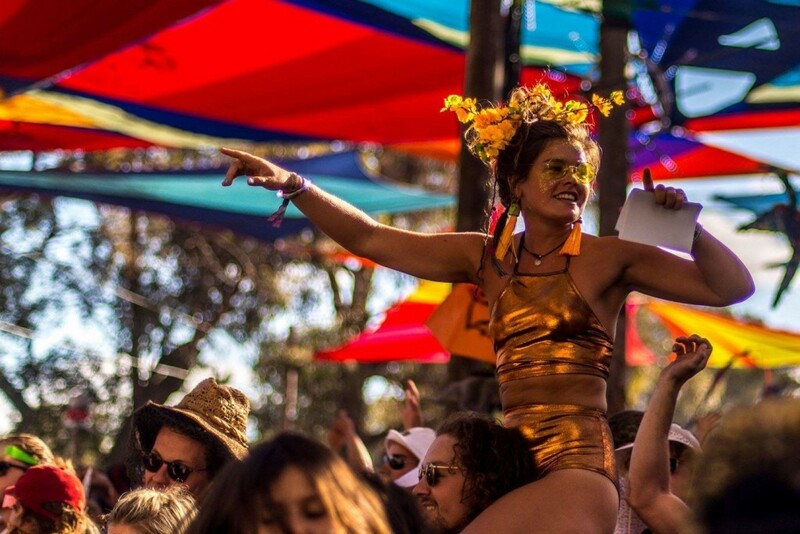 Rainbow Serpent has elevated itself from the soup of Australian counter-culture to be a true beacon of individuality on a global scale over the past 20 years. 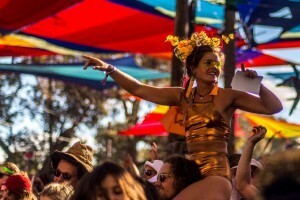 Festivals come and go, both in Australia and abroad, but none have the unique “je-ne-sais-what-mate” that you will find each January two hours west of Melbourne. 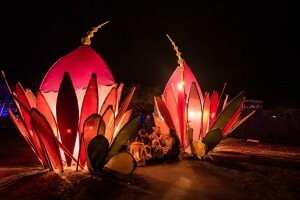 From the performers who’ve put years into honing their craft, to the camp mates that have been working on their costumes since Boxing Day, to the organisers who create the infrastructure on which the whole cosmic jelly wobbles, it all comes together in this glorious, gorgeous somehow that makes Rainbow so utterly special. 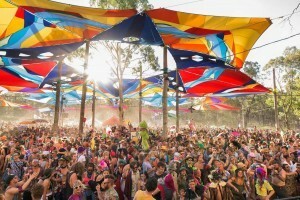 These days the epic five day multifaceted explosion of dance, colour, expression and celebration attracts people from all over the planet who converge on Lexton in Western Victoria for an unforgettable, unique Australian experience. 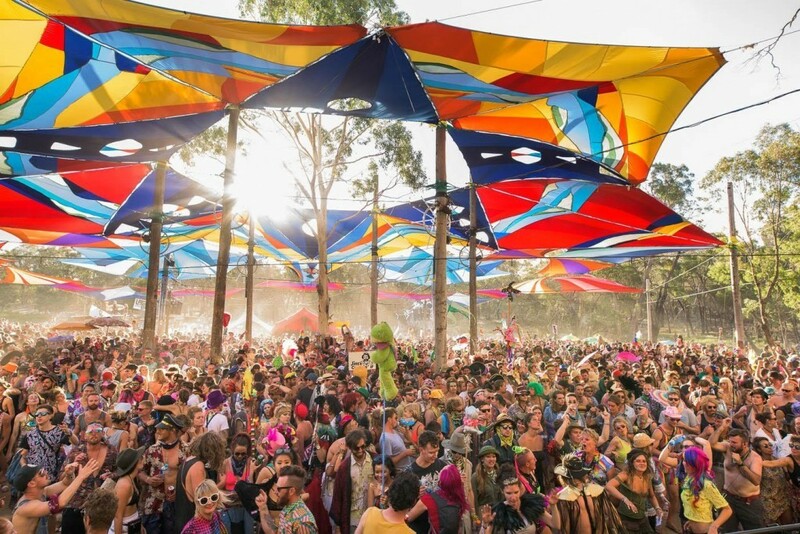 The name Rainbow Serpent is distinctly Australian, coming from the Dreamtime creation story told by the traditional owners of the land. 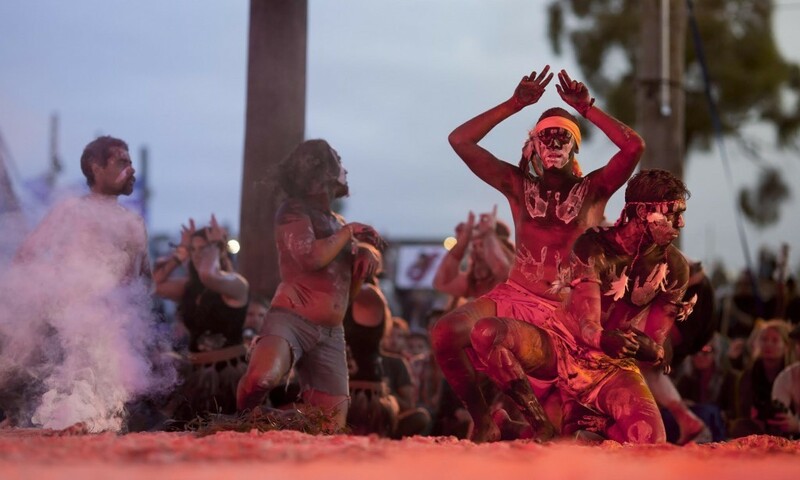 Dreamtime stories often vary between aboriginal tribes; however the story of the Rainbow Serpent is special as it is one of the few common to all.